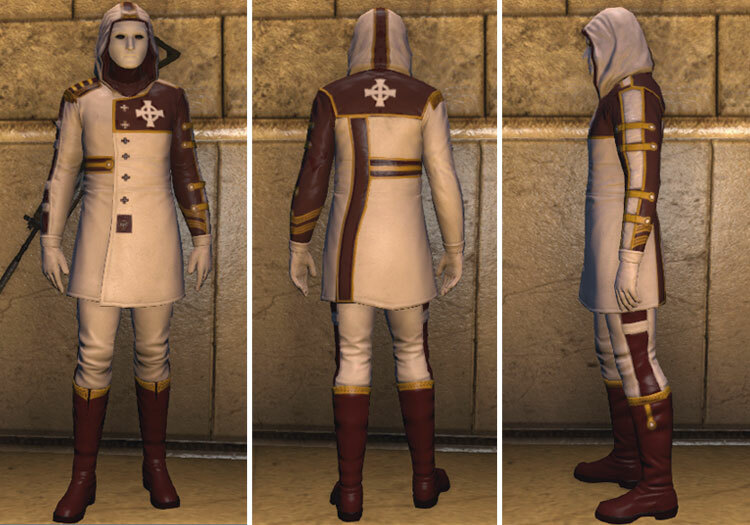 Uniforms available through participation in PvP battles. 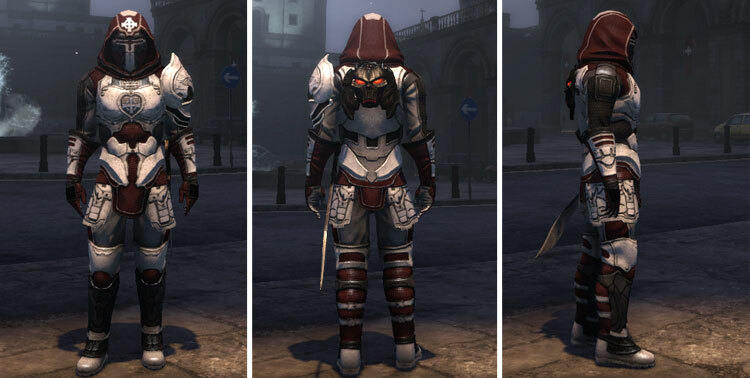 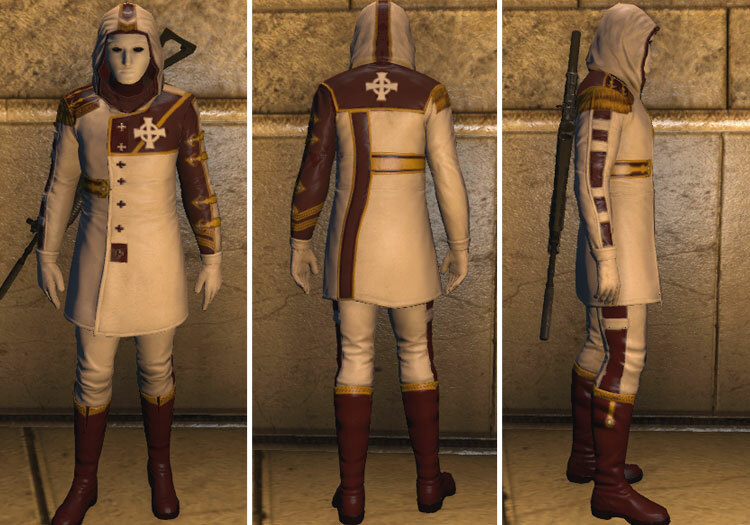 Templar’s PvP uniform for dps builds. 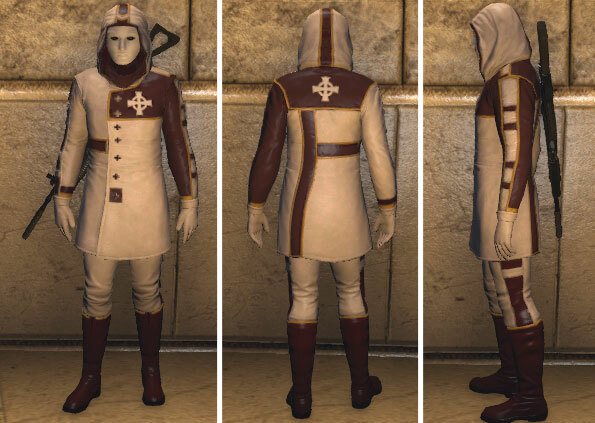 Price: Purchased with the “Distinction of the Council” tokens. 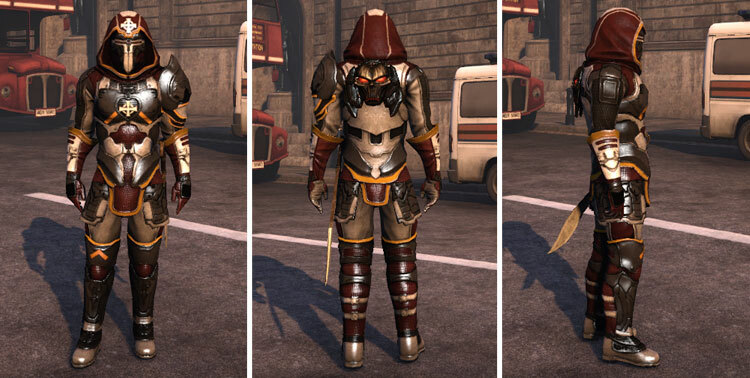 Each rank is added to the wardrobe and can be worn socially outside of battle grounds. 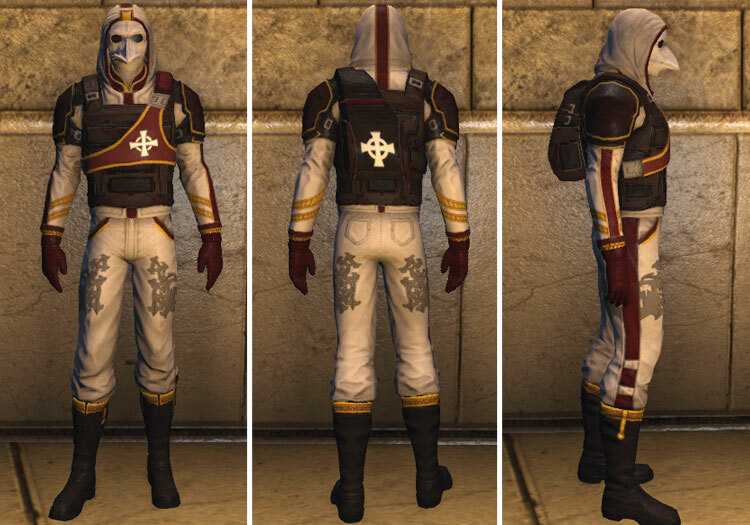 During PvP battles the highest rank uniform will be displayed. 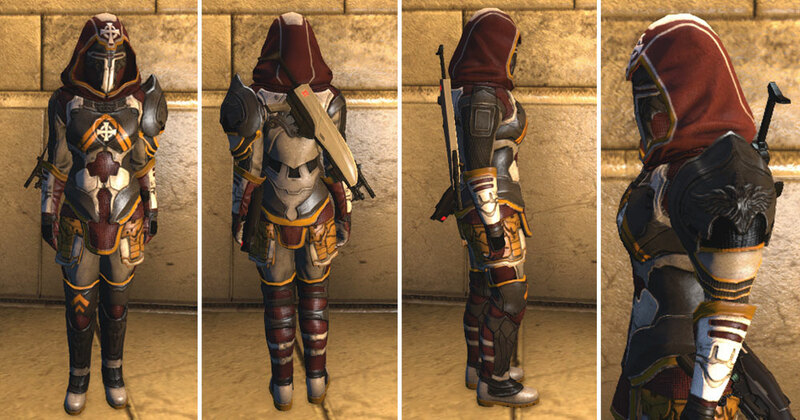 Thank you Shaun2406 and Chosen-Blood for the screenshots. 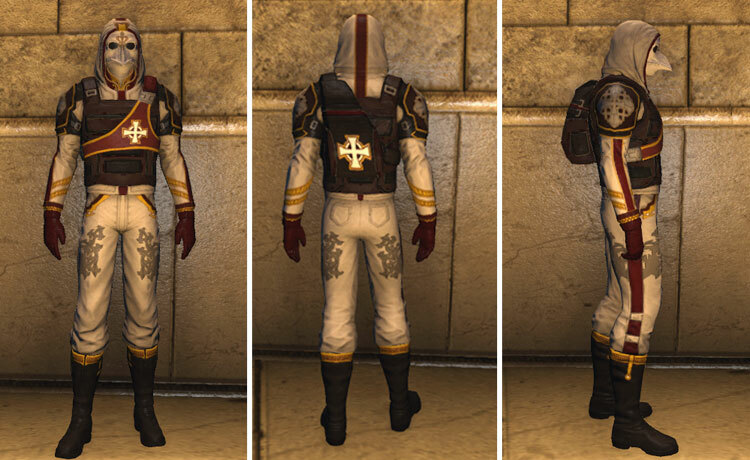 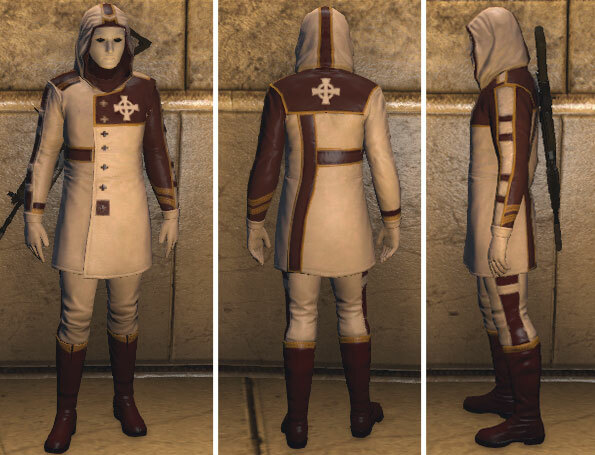 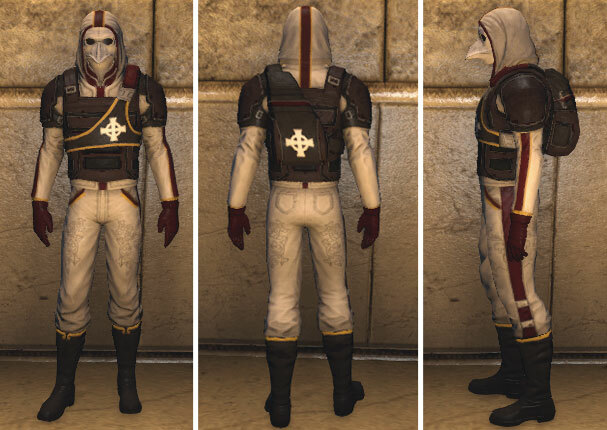 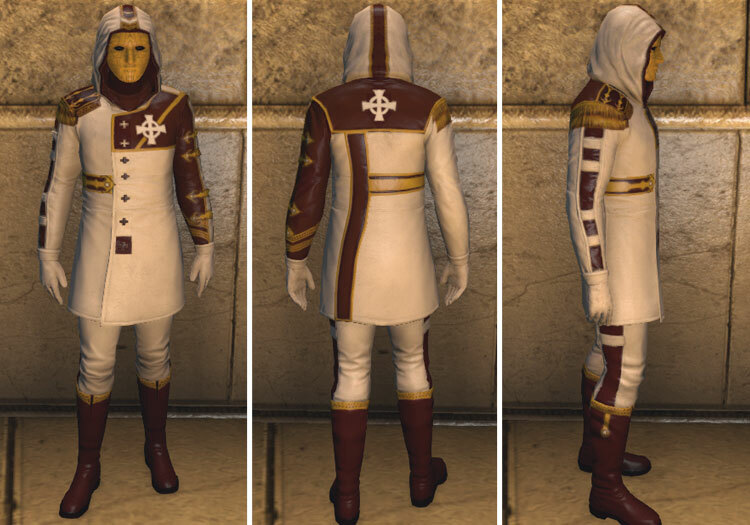 Templar’s PvP uniform for healers. 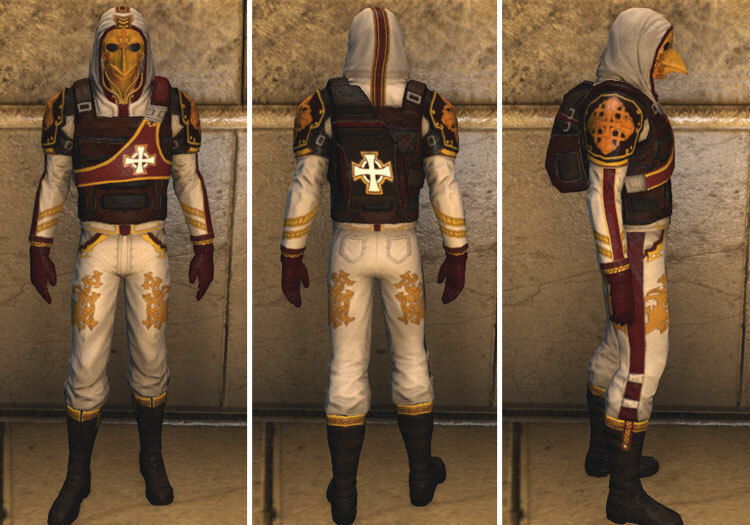 Price: Purchased with “Distinction of the Council” tokens. 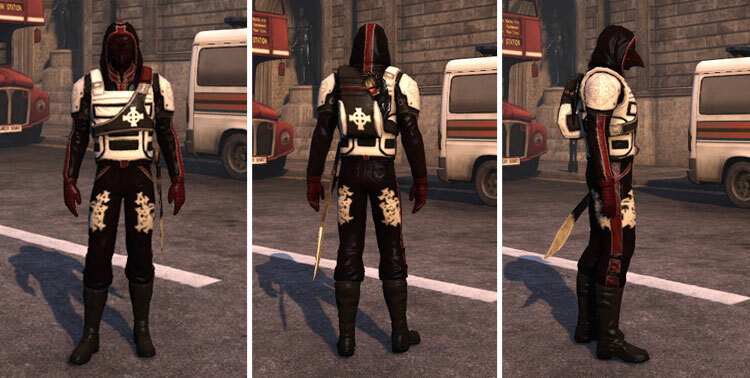 Thank you Chosen-Blood, Shaun2406 and Scramasax for the screenshots. 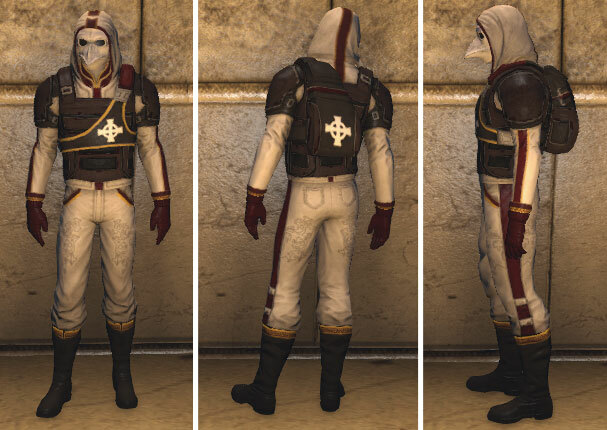 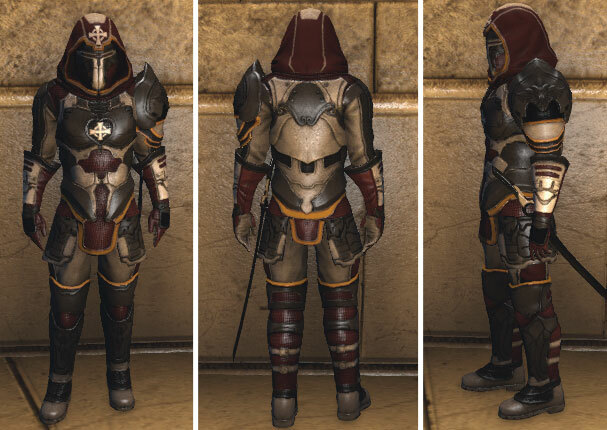 Templar’s PvP uniform for Tanking builds. 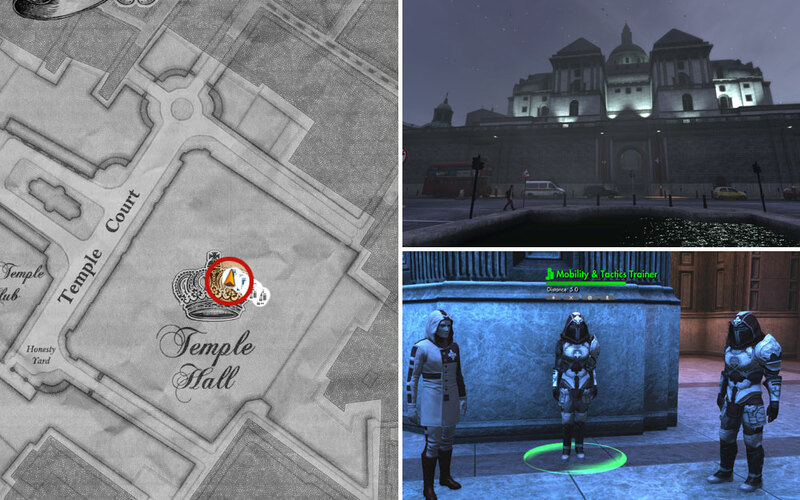 Thank you Surisen, Shaun2406, Scramasax and Kadyn for the screenshots.